Claus Luthe, an influential German car designer whose 1967 NSU Ro80, with its sloping hood and tail-to-headlight crease line, was a precursor to many models of recent decades, died March 17 in Munich. He was 75. The lines of the NSU Ro80, from 1967, had a notable impact. His death was confirmed by Rob Mitchell, a spokesman for BMW of North America, the United States sales subsidiary for the German automaker. As BMW’s chief designer from 1976 to 1990, Mr. Luthe is credited with refining the work of his predecessor, Paul Bracq, in developing BMW’s 3, 5 and 7 Series, sleek cars that became status symbols for many baby boomers and greatly improved the company’s profits. For Robert Cumberford, automotive design editor for Automobile Magazine, Mr. Luthe’s greatest contribution to the industry — even beyond the NSU Ro80 — was his role in bringing car design into the computer age. Mr. Luthe’s better-known breakthrough was the NSU Ro80, which came at a time when many American cars sported tail fins and European models had a boxy, conservative look. NSU was a small German manufacturer of mostly moderately priced sedans. Mr. Luthe became its chief designer in 1956. In the 1960s, the company began experimenting with the Wankel engine, developed by its chief engineer, Felix Wankel. Unlike the standard engine with six or eight pistons pumping inside an iron cylinder block, the Wankel had a single piston rotating inside an oval chamber, producing significant power from a small engine.  Hoping to break into the luxury market, NSU turned to Mr. Luthe to design the Ro80; the Ro stood for rotary engine, 80 was the design number. “It was a four-door sedan with a sloping nose, a large greenhouse, meaning large windows, and very good aerodynamics for the period,” said David Yando, manager of the Lane Motor Museum in Nashville. NSU’s attempt to break into the luxury market faltered, not because of its body design, but because of the Wankel engine. Its design resulted in low gas mileage and heavy engine wear, leading to high warranty losses and low profits. In 1969, NSU was taken over by Volkswagen. At Volkswagen, Mr. Luthe’s design for the K70, an adaptation of the Ro80, was taken over by his new employer. It became the more conventional Volkswagen K70, the company’s first front-wheel drive car to have a water-cooled engine. Mr. Luthe was born on Dec. 8, 1932, in Wuppertal, Germany. He started learning automotive design as an apprentice at the Voll bus manufacturing company, where he worked from 1948 to 1954. He then became a designer at the Fiat subsidiary in Germany, but soon after was hired by NSU. In 1990, after 14 years at BMW, Mr. Luthe’s career came to an unfortunate end. He was convicted of murder after stabbing his often-troubled 33-year-old son, Ulrich, to death during a violent argument. He was sentenced to 33 months in prison, but did not serve his full term. Mr. Luthe is survived by his wife, Gertrude; two sons, Christopher and Robert; and one daughter, Barbara.